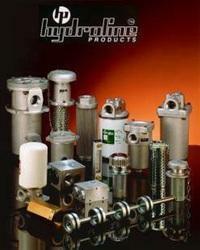 As a quality driven enterprise, we are engaged in providing a beautiful range of Hydraulic Component. 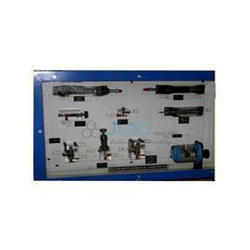 Specifications : It consists of a 5 Ton capacity hand operated, hydraulic jack mounted on a suitable frame. Two plungers, one for 100 mm dia and the other of 150 mm dia moulds are supplied. One thrust plate for 150 mm dia and one for 100 mm dia specimens are also supplied. Height of thrust plate is adjustable. We are engaged in offering quality assure assortment of Universal Motorized Extractor Frame to attain a reputed position in the industry. - Comprises of a frame designed for screw jack operation, one each of the adaptors for 38 mm, 75 mm, 100 mm, 150 mm dia meter specimens and a stand to obtain simultaneously three 38 mm diameter samples from one 100 mm diameter sample.